Kenya plans to promote production of specialty tea varieties in order to diversify its tea industry, officials said on Monday. Agriculture, Fisheries and Food Authority (AFFA) Head of Tea Directorate Samuel Ogola told Xinhua in Nairobi that black tea accounts for over 95 percent of all tea production. “We want to increase tea industry earnings by encouraging farmers to embrace specialty tea varieties such as white, purple and orthodox tea which have a high value,” Ogola said on the sidelines of the launch of the Manufacturing Priority Agenda 2016. Ogola said that Kenya has identified potential markets for specialty tea including China, Canada, Europe and North Africa. Kenya will launch the Specialty Tea Manufacturing Guidelines in the next two months. The guidelines will provide procedures for the development of cottage manufacture of tea. Ogola said that current tea factories operate on economies of scale and so are not well suited to handle specialty tea. “The new guidelines will permit those with less than 20 acres to set up factories to process the tea,” he said. While the black tea sells at approximately 2 U.S. dollars per kilogramme, specialty are usually sold above 3 dollars for the same quantity. “This means that farmers will receive higher incomes for the produce per acre,” he said. 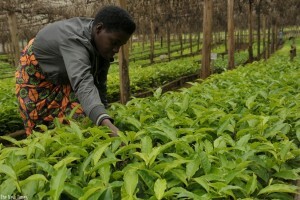 Kenya introduced purple tea about three years ago but the uptake by farmers has been low. The tea official said that there was a delay in the provision of infrastructure to support farmers to grow the specialty tea varieties. 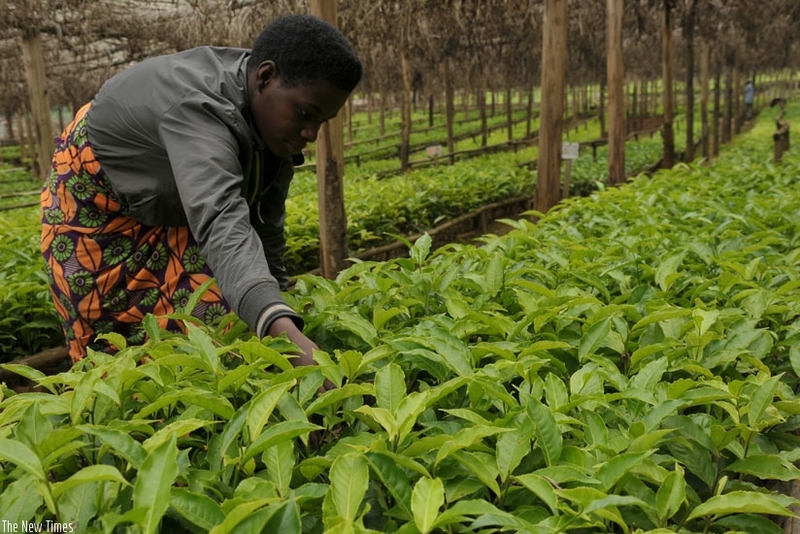 “The new guidelines will help to increase the availability of planting material and manufacturing facilities which are required to enable farmers embrace the new tea varieties,” Ogola said.